Build the Church 252 VideoCast - RED in Concert! Published Wednesday, January 31, 2007 by MB. See rare video footage of Grammy Nominee RED as they play "Already Over" from their debut album "End of Silence." Published Monday, January 29, 2007 by MB. The Build the Church episodes keep on rolling with the music of The Choir, Miss Money, The Tristin Roberts Band and Centuria. 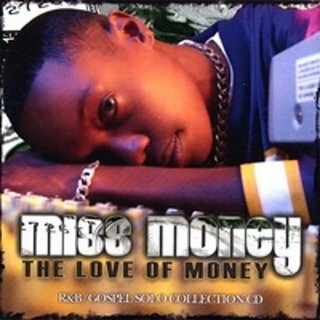 Click here to find Miss Money's album "Love of Money". Go to Miss Money's website by clicking here. Find Miss Money in myspace by going here. Go to The Tristin Roberts Band's website here. Find Tristin Roberts Band in myspace by going here. Find Centuria in myspace by going here. Go to The Choir's website by clicking here. Build the Church 250 !!! Published Saturday, January 20, 2007 by MB. Can you believe it? 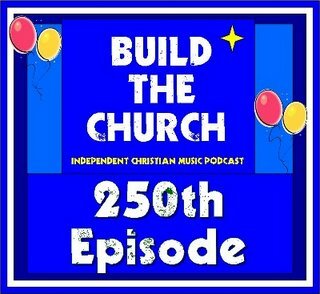 250 Episodes of Build the Church!! Enjoy some great shoutouts from listeners, podcasters, friends and artists...plus allot of great music and fun! CAN YOU BELIVE IT! 250 ALREADY!! Thanks to all the artists (way too many to list here), the listeners and to Jesus Christ for bringing this podcast this far. 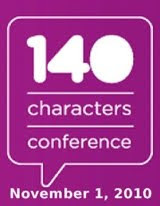 I look forward to 250 more and hope to see all of you there. Todays artists with songs and shoutouts include Brian Jones, Hoi, Max Power, Jack in the Pulpit, Motorist Jones, MizRock, Uncle Seth and wahba. 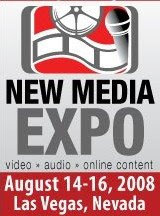 Enjoy special appearances by Podshow Music Rewind, Amber and Spike-Kyle & the Posse. Special thanks for all the shoutouts from Marcus Couch, JVonD, Ed Robers, Dave Peterson, Scott Wilder, Michael Popenhagen, Rick Palmer and Amber! Many (and I mean many) sent in Congrats messages a bit late to hit the podcast. Don't worry, I appreciate the thought and plan to play on an episode in the very near future. Build the Church 249 VideoCast - Rare Circleslide in Concert Video! Rare Circleslide in concert video. See rare Circleslide live concert footage (just a few feet from the stage!) as they sing Walking on the Waves off their "Uncommon Days" album. Today hear the sounds of Tara Leigh Cobble, Stereomovers, Theory in Motion and Josiah Heflin on Build the Church. 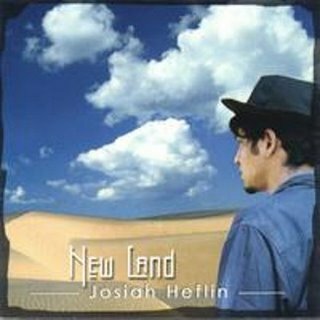 Find Josiah Heflin's album "New Land" by clicking here. Hear Josiah Heflin on the Podsafe Music Network. Find Josiah Heflin's website by clicking here. Hear Tara Leigh Cobble on the Podsafe Music Network. Find Tara Leigh Cobble in myspace by going here. Find Stereomovers in myspace by going here. Find Theory in Motion in myspace by going here. Published Friday, January 19, 2007 by MB. The shows are counting down to Build the Church 250! Today hear the musical talents of Orange Is In, Triggersoul, Michael Popenhagen and The Redding Brothers. Click here to find The Redding Brothers "Wisdom from the Green Shag Carpet" album. Hear The Redding Brothers on the Podsafe Music Network. 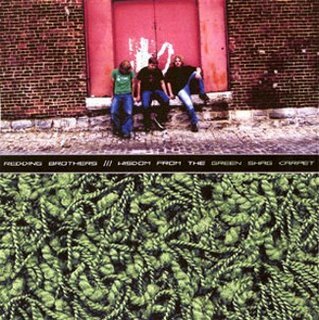 Find The Redding Brothers in myspace by going here. Hear Triggersoul on the Podsafe Music Network. Find Triggersoul in myspace by going here. Hear Michael Popenhagen on the Podsafe Music Network. Published Thursday, January 18, 2007 by MB. Published Wednesday, January 17, 2007 by MB. Crank up your speakers today as we rock out on Build the Church! Today hear So Be It, Chasing Victory, Wayward and Kole!! Find Chasing Victory's album "I Call This Abandonment" here. Find So Be It in myspace by going here. Find Wayward in myspace by going here. Published Tuesday, January 16, 2007 by MB. Hear The Open Fold, Jembe, Angels Wake and Tara Leigh Cobble on today's Build the Church! 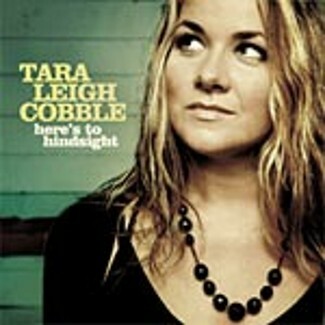 Find Tara Leigh Cobble's album "Here's to Hindsite" here. Find The Open Fold in myspace by going here. Go to Angels Wake's website by clicking here. Find Jembe in myspace by going here. Published Monday, January 15, 2007 by MB. We have a great mix to start off your week! Today hear 7th Seal, Pedro the Lion, The Johnson Family and Max Power on Build the Church! Click here to find 7th Seal's debut album "Finish This Race." 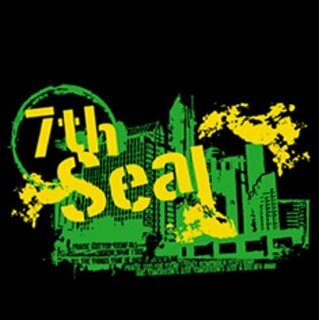 Go to 7th Seal's website by clicking here. Find 7th Seal in myspace by going here. Go to The Johnson Family's website by clicking here. Find The Johnson Family in myspace by going here. Published Saturday, January 13, 2007 by MB. Get ready for a great mix of music here on Build the Church. 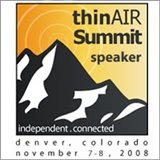 Today hear Lucas Parry, The New Ending, Sleeping at Last and Whitney Steele. 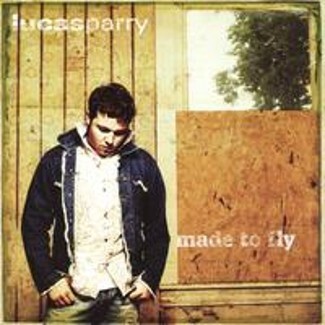 Find Lucas Parry's album "Made to Fly" here. Go to Lucas Parry's website by clicking here. Find Lucas Parry in myspace by going here. VOTE FOR WHITNEY STEELE TO BE ON ONE TREE HILL! Published Tuesday, January 09, 2007 by MB. Hey everyone, welcome to Build the Church. Today hear the sounds of Alison, Union of Saints, Fire by Night and Recent Rainfall. Find Fire by Night in myspace by going here. Hear Recent Rainfall on the Podsafe Music Network. Build the Church 240 VideoCast - Jack in the Pulpit Jams in Dallas! Published Monday, January 08, 2007 by MB. Jack in the Pulpit Jams Live in Dallas! See rare concert footage of Jack in the Pulpit as they jam at a recentvenue in Dallas! Build the Church 239 - Momentum Music Award Finalists!! Published Saturday, January 06, 2007 by MB. Today hear a collection of songs from 2007 Momentum Music Awards Finalist that have been played on Build the Church! Hear Brian Jones, Kerri Crocker, Rachel Keagy, Ashley Reynolds and Jimmie Bratcher on today's podcast! Be sure to vote for all these Build the Church alumni. Find Kerri Croker in myspace by going here. Find Rachel Keagy in myspace by going here. Published Thursday, January 04, 2007 by MB. We have a great mix of music for you today! Hear Adrina Thorpe, Sherreece, The Project and Majek Fashek on Build the Church! 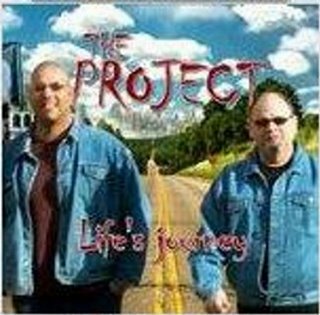 Click here to find The Project's album "Life's Journey". Find The Project in myspace by going here. Hear Majek Fashek on the Podsafe Music Network. Hear Sherreece on the Podsafe Music Network. Go to Sherreece's website by clicking here. Build the Church 237 - Interview with Uncle Seth!! Published Wednesday, January 03, 2007 by MB. Is there a better way to kick off a New Year than talking to the hottest band on the Podsafe Music Network? Enjoy our interview with Jay and Tara from Uncle Seth! 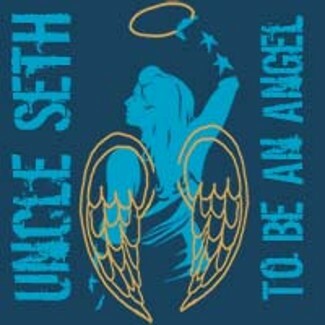 Find Uncle Seth's music and merch by clicking here. Go to Uncle Seth's website by clicking here. Find Uncle Seth in myspace by going here.